do we mind and by-the-way-how-are-the-kids? Life does not ask if we are ready. 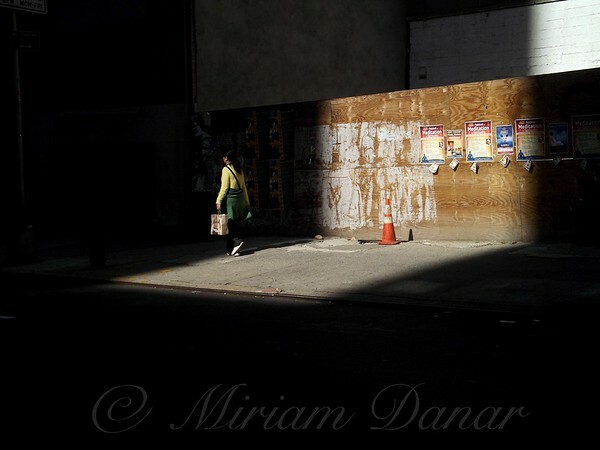 "Girl Walking into Shadow" was selected by the New York Center for Photographic Art in the Urban Landscapes exhibition, out of close to 1,000 images submitted.